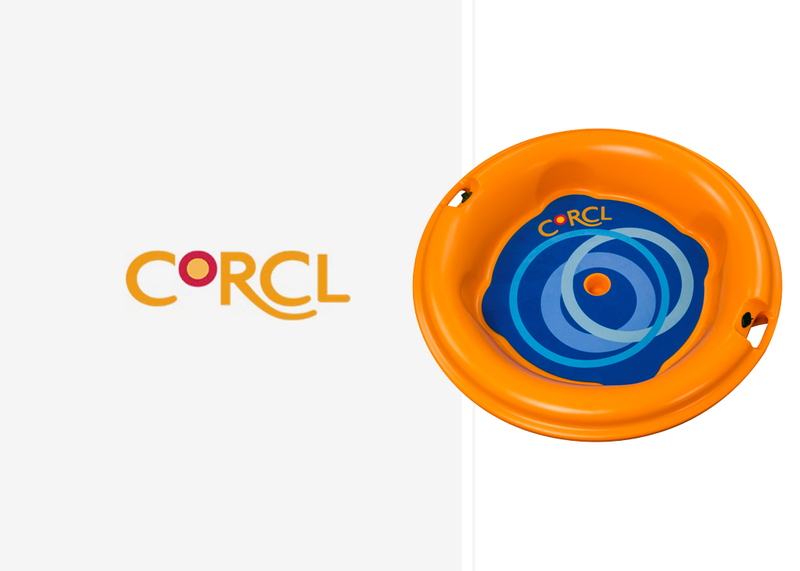 Corcl is a play on the word ‘coracle;’ what the English, Welsh and Scottish all call their similarly-shaped boat. Avantech helped bring the Corcl to the world as a rotationally molded craft for flat-water lakes, bays, and slow-moving rivers. The Corcl’s design and durability combine to create a unique watercraft experience. For more information on Corcl, click on the image. Click here for testimonial comments from Harry Brigham, owner of Corcl.